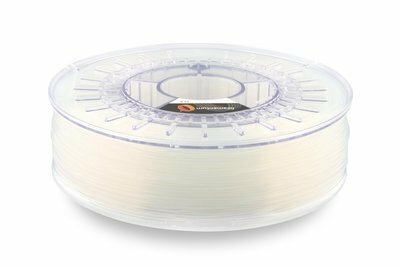 Buy in India Fillamentum Nylon Filament for 3D Printers. Suitable for Mechanical Parts, Engineering, Industrial Prints. 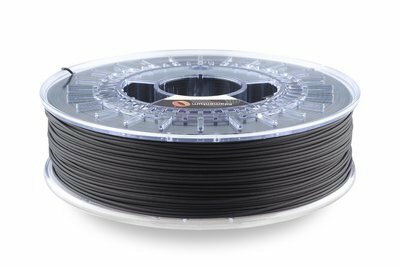 Nylon or polyamide is engineering polymer with excellent mechanical properties and better heat and chemical resistance comparing ABS or PLA material. Due to its characteristics can be used for printing mechanical parts.